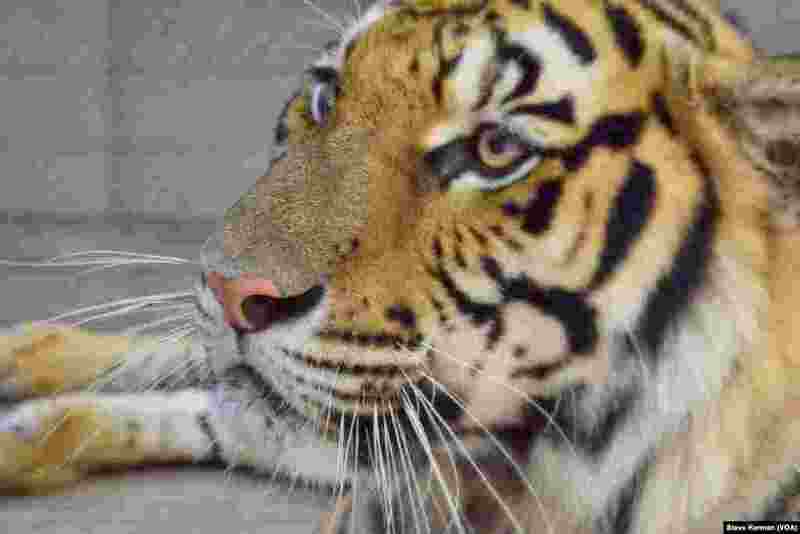 An expanding crackdown in Southeast Asia on the trafficking of endangered species has led to a new challenge - what to do with the thousands of animals rescued every year. 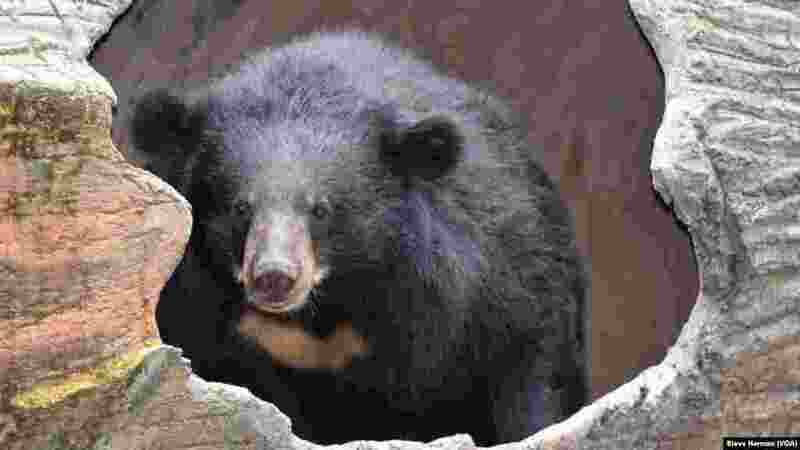 1 Cookie, a female moon bear, at the Phnom Tamao Wildlife Rescue Center in Cambodia. 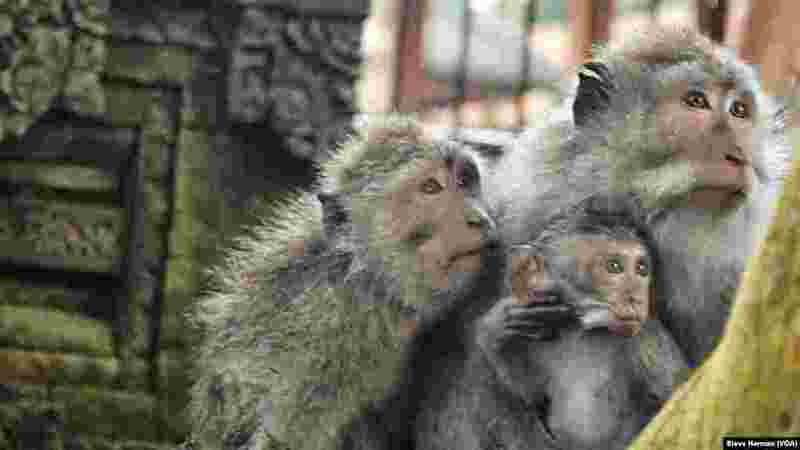 2 A family of long-tailed macaques at the Sacred Monkey Forest Sanctuary in Ubud, Bali, Indonesia. 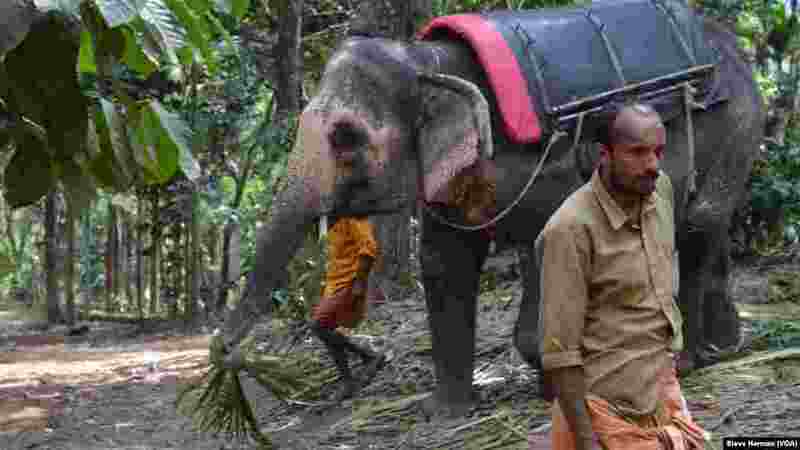 3 An elephant at a ride attraction near Munnar, Kerala state in India. 4 A tiger in captivity at a tourist attraction near Chiang Mai, Thailand.